Mid Century Maple Chopping Block - Fantastic Rich Colour/Patina. Very heavy. 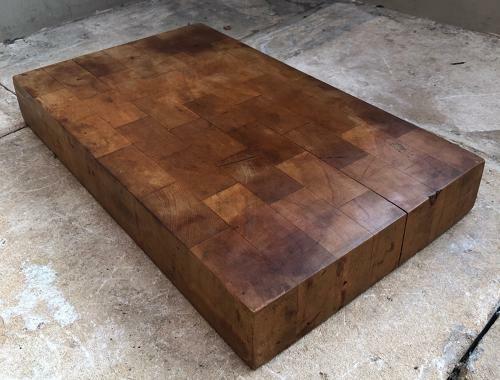 Perfect chopping block for the kitchen. It is very heavy so post is £15.